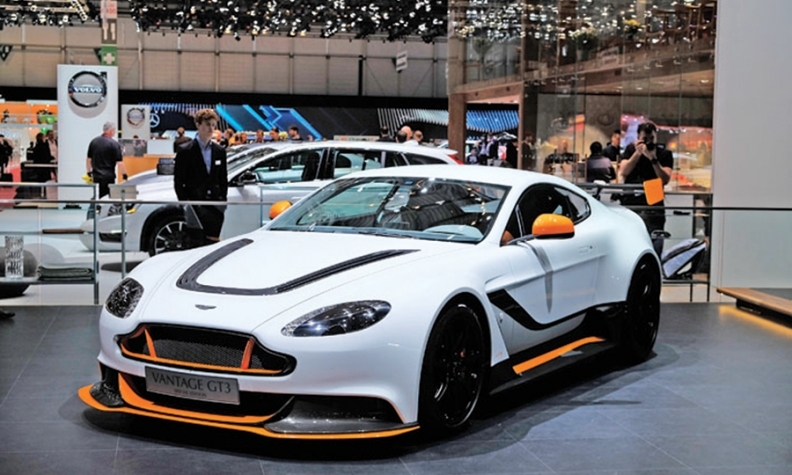 The Aston Martin Vantage GT3 that was unveiled in Geneva is now the Vantage GT12. Porsche has wiped some of the shine off Aston Martin's Geneva auto show unveil of the track-focused, limited-edition Vantage GT3 by claiming trademark ownership of the GT3 name, which it uses for hard-core versions of its 911 sports car. Aston Martin disagrees -- but has backed down anyway and renamed the car GT12 after the number of cylinders in its engine. 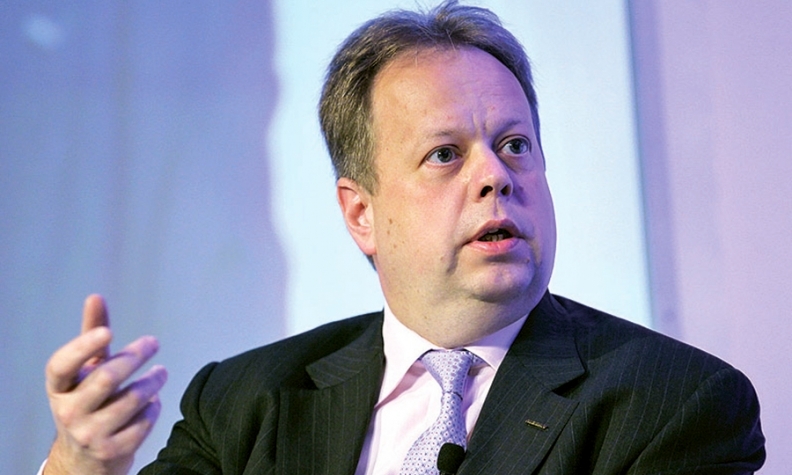 Aston Martin CEO Andy Palmer tweeted his reason for ceding ground to Porsche last Tuesday, March 24: "We are a small independent company & need to spend £ creating the best of best cars not paying lawyers." Palmer: Spend money on cars, not lawyers. The GT3 name is closely associated with the former European race series of the same name in which makers such as Aston Martin, Porsche, Mercedes and Nissan have fielded sports cars closely based on production models.